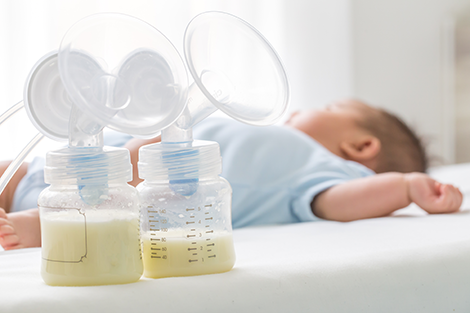 Receive your Breast Pump through your Insurance at Little to No Cost! InTouch Med Supply works directly with your Insurer & your Health Care Provider obtaining any necessary prior authorizations- We bill on your behalf, and shipping is always FREE! Let InTouch Make the Process Simple & Easy for you! InTouch carries a full line of Breast Pumps & Accessories for travel from All Major Brands!